Perma-Line manufactures and distributes traffic signs, street signs, custom signs, solar led signs, and much more! We have been in business for over 60 years supporting the New England area. 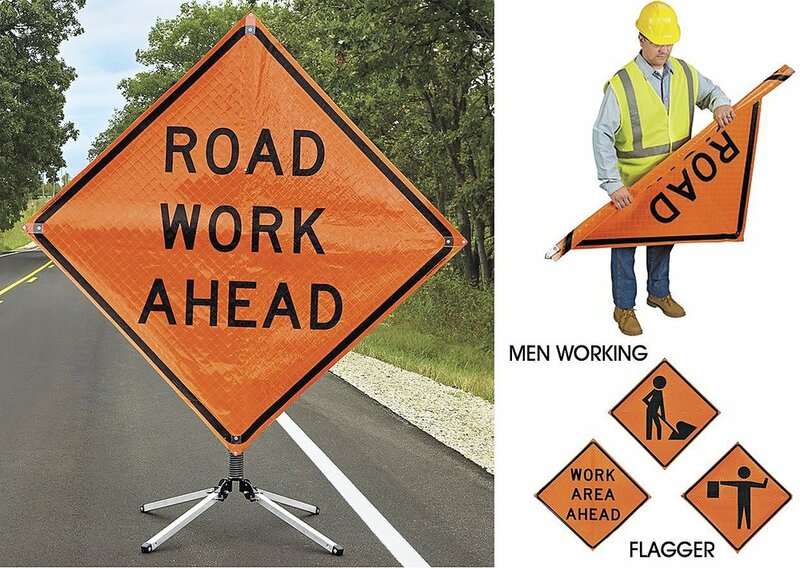 We offer MUTCD & DOT traffic signs that are ready to ship in 24 hours of purchase. PLOW BLADES & CUTTING EDGES IN STOCK!